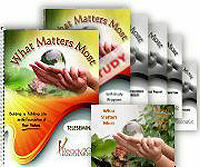 Audio Training Program: What Matters Most - Building a Fulfilling Life on the Foundations of Your Values from Ready2Go Marketing Solutions, Inc. Values are such a personal concept that most people think that they’ve got their values dialed in & locked down. After all, we know what we like, right? We know what lights us up; we know what we feel passionate about; and we know what matters most to us in our lives. That’s a great start, but it just scratches the surface of your clients' deep, rich values system. Getting to know their values, inside & out, will give them a golden guidepost that they can use to make the toughest decisions with ease and navigate life with confidence. 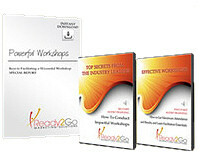 This 6 part audio training will help your clients find their inner truth and live THEIR unique values, giving them fortitude & strength needed to stand firm in who they are and what they believe. It's like tapping into their own personal compass. They'll listen to the audios, take notes, do the activities, and learn to turn off all the noices outside and listen to their own inner truth. How to gain more peace of mind & wisdom, simply & easily. 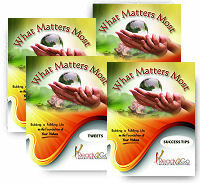 Order the "What Matters Most" audio training program today.